At Long & Long, we have helped numerous victims who sustained injuries in an industrial accident receive the justice they deserve. These types of cases involve various details and are often complex, however, an experienced industrial accident lawyer can help. Our team of knowledgeable attorneys can review your case and determine what legal options are available. Industrial job sites are often hazardous for workers, and injuries are common in this industry. Multiple contractors or companies can be working on a site at one time, increasing the chances of an accident. Additionally, not all workers follow safety rules and regulations. Large machinery and harmful chemicals make these work environments dangerous, which is why safety should be strictly enforced. In some cases, injuries occur due to neglected safety regulations or lack of training. If you suffered any injuries while working on an industrial site, call our law firm today. These frequent violations have been cited in workplaces throughout the United States and have created dangerous environments for industrial workers. When safety procedures are not strictly implemented, it can potentially lead to life-altering injuries. Since these job sites produce the most accidents, it’s not uncommon for industrial workers to suffer injuries. If you have been involved in an industrial accident and suffered from one of the injuries mentioned above, it’s necessary to know how to proceed. While most people don’t expect to sustain an injury while on the job, injuries occur more frequently than people realize. Additionally, some workers are oblivious of how they should handle the situation after they are injured. If you are harmed while working on an industrial site in Mobile, AL, you should first notify your supervisor and request that they file a report. 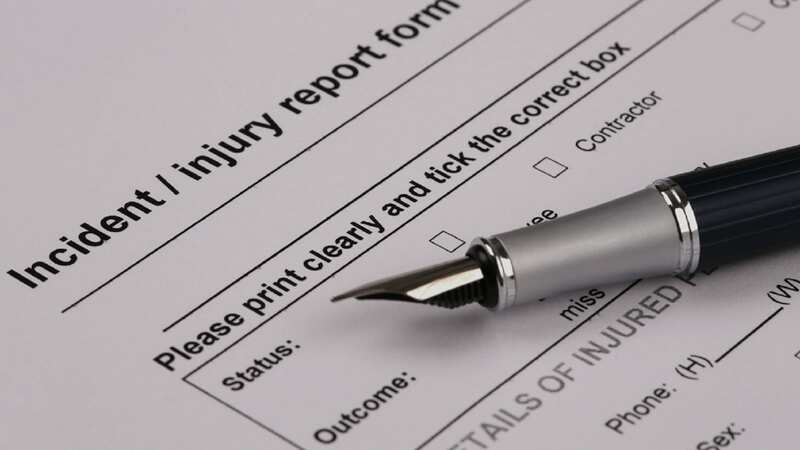 The incident report will state the details of the accident, any injuries you suffered, and what steps were taken after the accident occurred. After you inform your supervisor, you should seek medical attention. Even if you assume you did not endure any major injuries, it’s in your best interest to be evaluated by a medical professional. In some cases, the pain may not be immediate. If you wait to seek medical attention, it can negatively impact any compensation you may be entitled to receive. 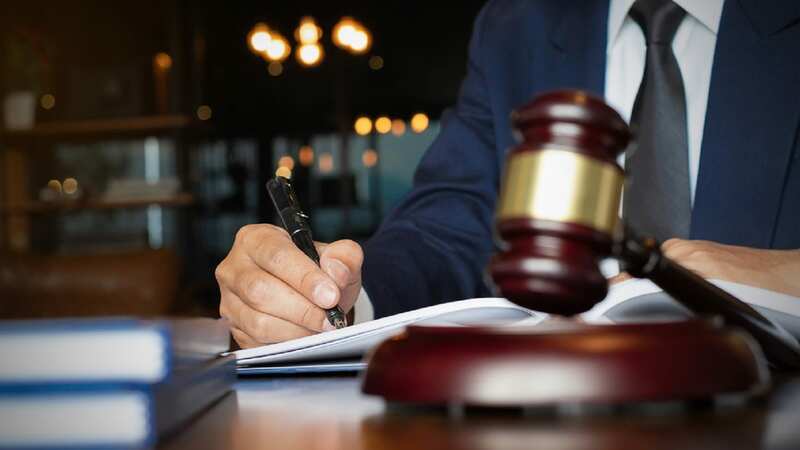 Lastly, you should consult an attorney who can determine whether or not you have the grounds to file a claim in order to receive compensation. These particular cases involve various details that could either strengthen or damage your possible claim. What Rights Do Employees Have Under OSHA? File a confidential complaint and have their workplace inspected. Receive information and training about hazards, methods to prevent harm, and OSHA standards that apply to their workplace. Review the records of work-related injuries and illnesses that occur in their workplace environment. Obtain copies of their workplace medical records. Receive copies of the results from tests and monitoring done in the workplace. For additional information regarding workers’ rights, click here. Determining who is at fault for the accident is an important part of seeking compensation for damages. Although employers are required to ensure their work environment is as safe as possible, accidents can still occur. In some cases, workers’ compensation may be available for an injured worker, however, there are other instances where a worker may have to file a lawsuit to seek damages. Furthermore, if you experienced the death of a loved one, you may be able to obtain compensation for your loss. There are cases where a third party could be liable for your injuries. For example, if a piece of machinery was defective and resulted in your injury, you may be able to file a lawsuit against the manufacturer. Liability can be challenging to conclude without legal guidance. An attorney can review every aspect of your case and ensure the right party is held liable for your injuries. If you or a loved one endured injuries from an industrial accident, it’s in your best interest to seek legal advice. We understand the worry and stress injured victims may feel, however, when you contact our firm, you can trust that your injury case is in experienced hands. Our industrial accident lawyers at Long & Long in Mobile, AL, can help you through the filing process to ensure you receive fair compensation. Also, our team will keep you informed throughout the entire process, so you are aware of the progress of your case. To schedule a free case evaluation, please call our law firm at (251) 432-2277 or fill out our contact form. We are available to answer any questions you may have about your case.